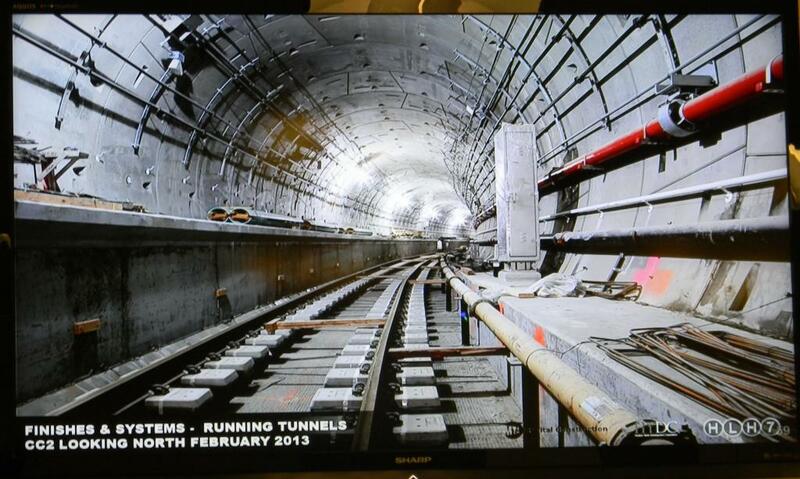 The New York State Society of Professional Engineers (NYSSPE) announced that MTA’s $1.1 billion “Running Tunnels and Underground Structures” contract, the first portion of the $2.4 billion No. 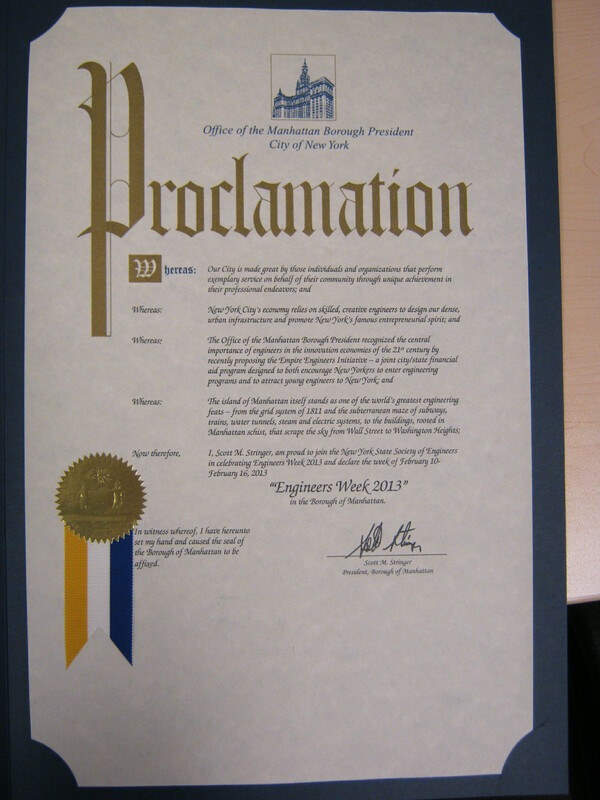 7 Line Extension Project will be awarded the 2013 Construction Project of the Year by the PEs in Construction Group of NYSSPE. “On behalf of the entire No. 7 Line Project Team, including MTACC and New York City Transit, our consultants and contractors, I want to thank NYSSPE for this great honor. We are extremely flattered” stated Mark J. Schiffman, P. E., Esq., Vice President and Deputy Program Executive of MTA Capital Construction who will be accepting the award at NYSSPE’s Annual Conference and Awards ceremony in Lake Placid, New York on June 7th, 2013. For further information regarding the conference and awards ceremony, go to: http://www.cvent.com/d/vcqfyx or contact NYSSPE’s Programs Director, Jennifer Miller 518-283-7490. 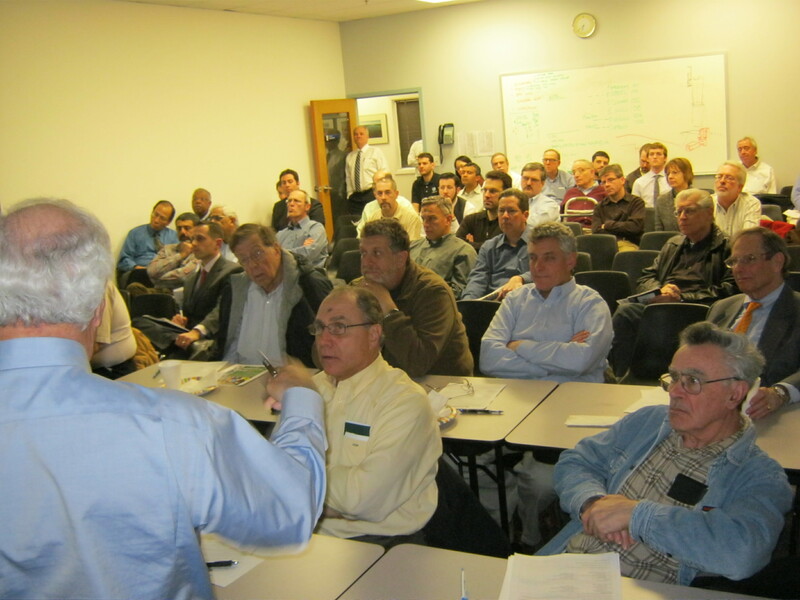 On February 13, 2013, the Professional Engineers in Construction (PEC) Interest Group of the New York State Society of Professional Engineers (NYSSPE) hosted a very successful event on the development of gas from shale using fracking in New York State. The event was held at McLaren Engineering in West Nyack, New York; there was also an option to attend the event via webinar. There were almost 100 engineers that attended the event including both on and off site.